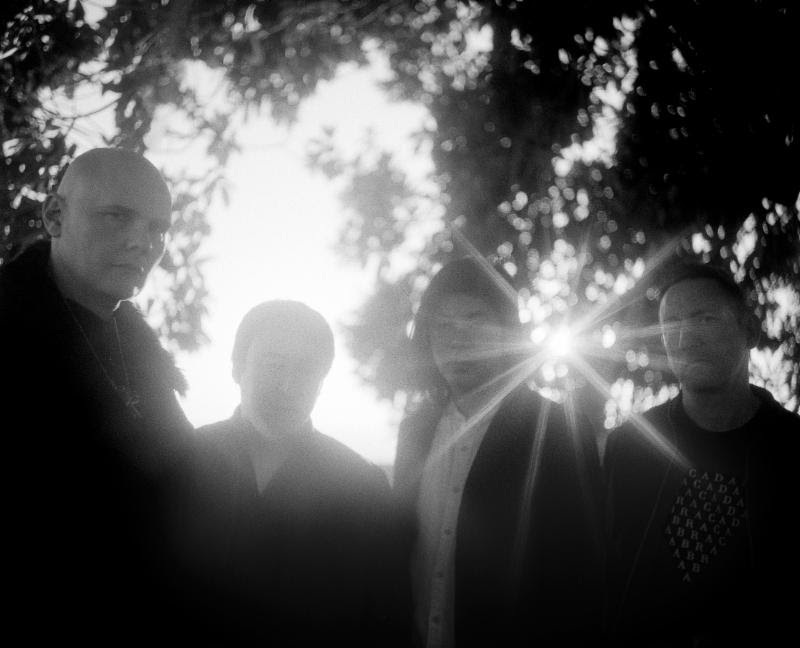 The Smashing Pumpkins announced this morning a surprise L.A. show that will take place this Wednesday, June June 27th, 2018. Their Shiny & Oh So Bright Tour kicks off July 12th. 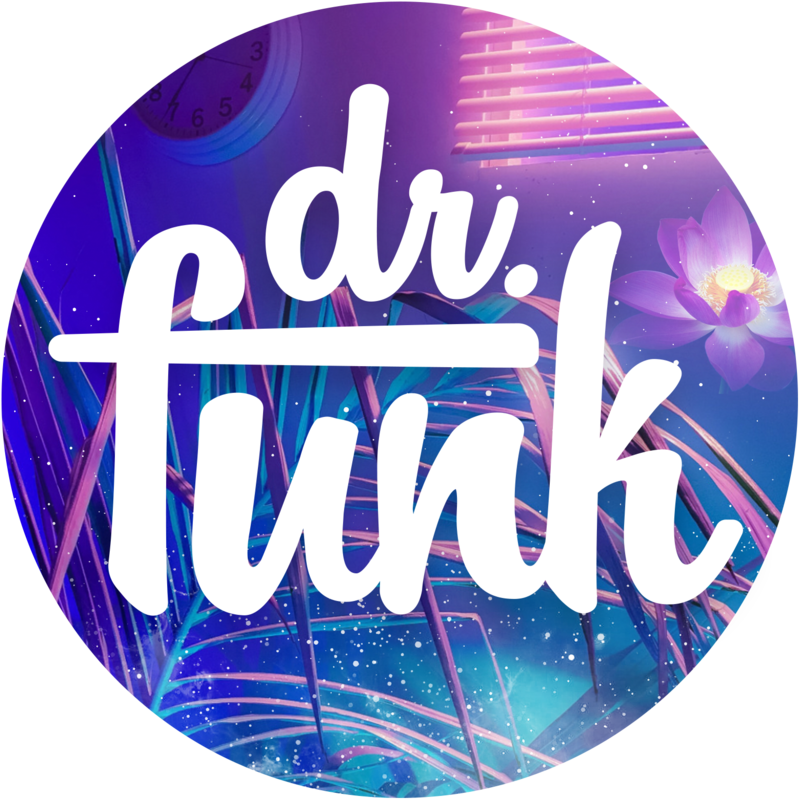 Diagnosis: Legendary L.A. Club. So…The Roxy or The Whiskey or The Troubadour…..